- Babies start playing peek-a-boo at 8.1 months! See boy vs. girl playing peek-a-boo comparison chart below! 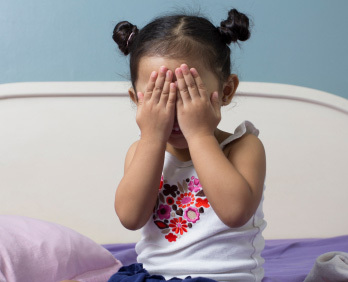 When did your baby start to play peek-a-boo?